LS Cable & System said Thursday it plans to invest 20 billion won ($18 million) to build a plant for electric car battery parts in Dzierzoniow, southwestern Poland. The new Poland plant is aimed at supplying battery parts to the European market, where automakers are increasing the portion of their electric cars and Korean battery makers are seeking to further their presence. The plant will be capable of supplying battery parts to around 200,000 cars annually starting from 2019. They will be supplied to automakers and battery makers for both electric cars and cars with combustion engines. “We will use the Poland plant as a bridge to move into the European market. 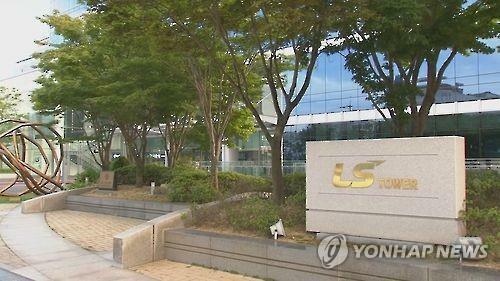 We are also reviewing expanding investment in optical cable and power cable in the continent,” said Myung Roe-hyun, president of LS Cable & System. The Poland plant will be the firm’s first European base and the fifth overseas plant following in the US, China, Vietnam and India.